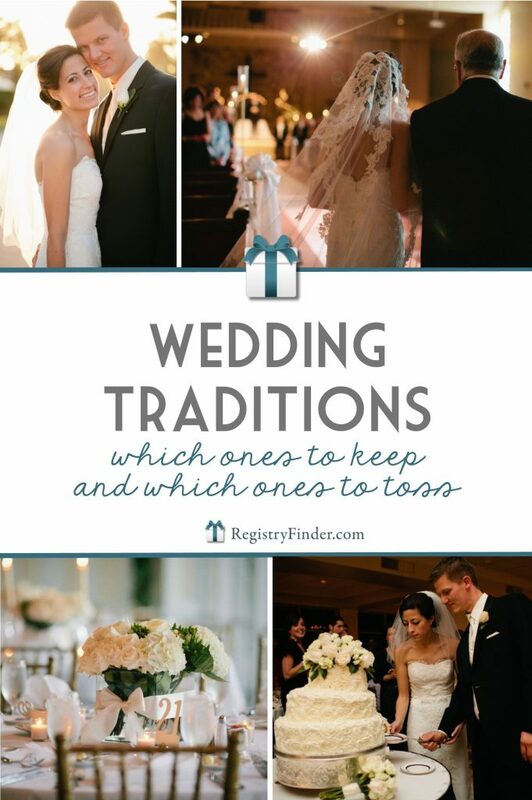 You won’t find them in an etiquette book, and they aren’t hard and fast rules, but here are a few wedding traditions I think you should keep and a few you can safely toss. In our digital age, some brides and grooms may be tempted to invite guests via email, Facebook, or text. 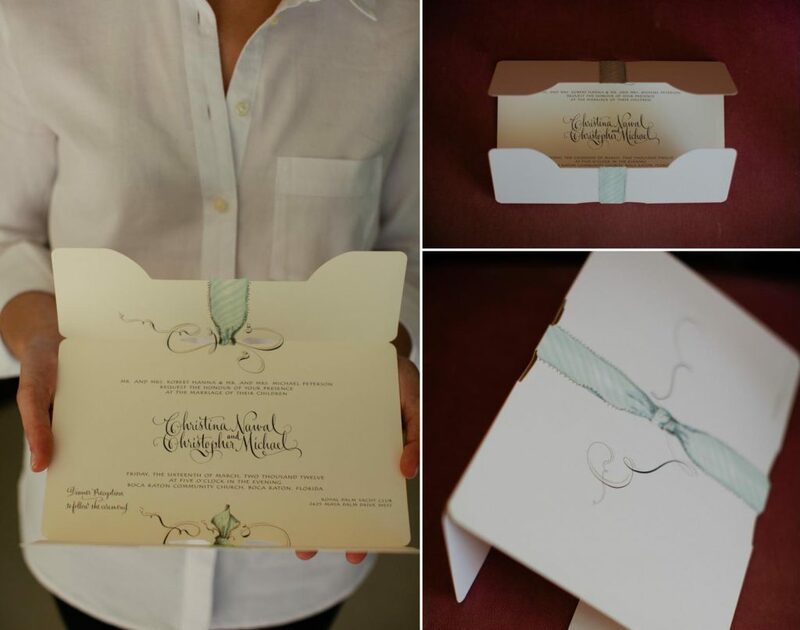 But receiving a paper invitation by mail is a tradition that lends elegance and importance to your big day (and ensures your invite doesn’t get flagged as “junk,” or get carelessly deleted along with your guests’ 900th email from Banana Republic). This is one occasion where I believe a couple’s concerns about “going green,” need to take a backseat: you can send out digital invites to your future children’s birthday parties for the next decade and donate a tree to erase your carbon footprint and any lingering guilt you might feel for mailing the invites to your wedding. Worried about the cost of sending paper invitations? Here’s a way to send those elegant paper invites and save: toss the response cards (and the additional postage you’re required to include on the return envelope). 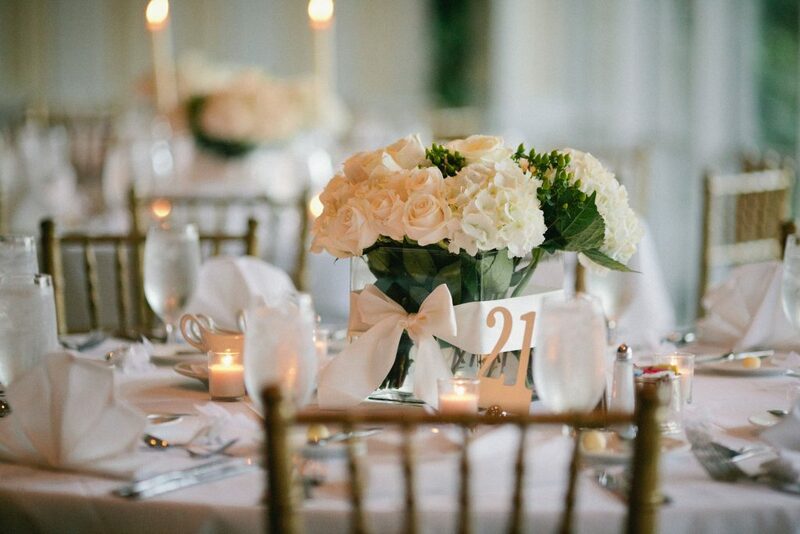 It’s completely acceptable to ask guests to RSVP via your wedding website. Here’s a tip: have younger relatives check in with your elderly, “non-techy” guests to help them RSVP online, or offer to do so on their behalf. Give thought to the setting, music, readings, and traditions that are meaningful to you as a couple. Over the past decade, I’ve been to a weddings held in churches, vineyards, pastures, and one in a desert; some bridesmaids walked down the aisle to Canon in D, others to the Beatles’ “Here Comes the Sun;” some featured readings from the Bible, others from modern poets; some officiants were ministers who were completely solemn, while others were close friends who shared humorous stories. Non-traditional choices and moments of levity are great, but remember that your wedding IS a serious occasion. 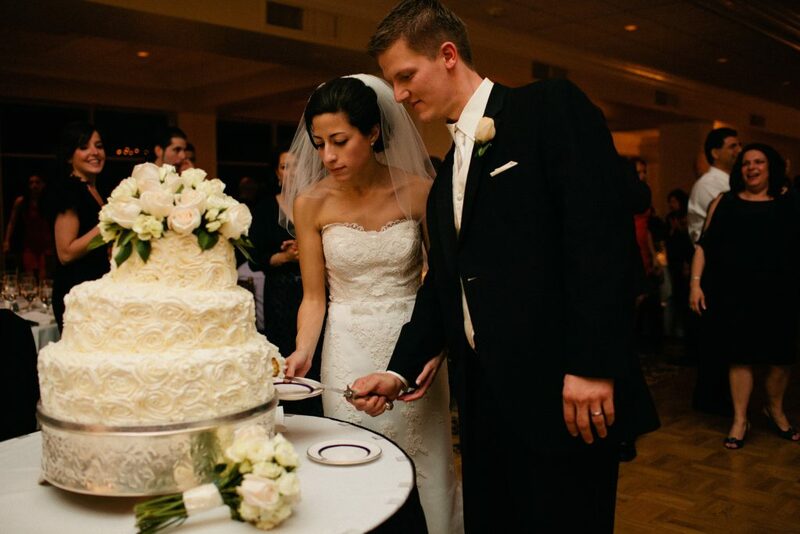 Avoid over-the-top jokes, silliness regarding your vows, and a flippant mood. 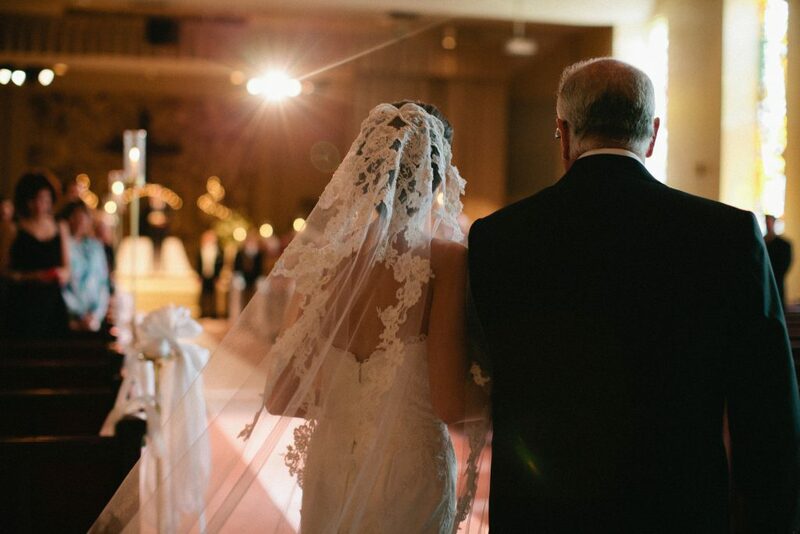 Honor your families and your love story with a ceremony that is befitting of the lifelong commitment you’re making to your partner. Forget the traditional superstition about seeing your groom before the ceremony bringing bad luck: go for a “first look!” The moment you see each other for the first time will be more intimate than spotting each other from a distance as you walk down the aisle, plus you’ll be less rushed between the ceremony and reception, allowing your photographer to capture your wedding portraits while you’re relaxed (and before you’ve cried!). Yes, it’s logistical nightmare to make table arrangements for your guests, but it’s a tradition you should definitely keep. A free-for-all seating situation is confusing and chaotic, and your guests will appreciate not having to scramble for a chair. I once attended a wedding solo, and upon realizing the bride and groom hadn’t made any seating arrangements, I felt like an elementary school child wondering where I’d sit in the cafeteria. Make a date with your groom, open a bottle of wine, sit down with a floor plan of your venue and a pencil, and get to work. Your guests will appreciate it. By the time your bridal party arrives at the reception, their duties are done: let them enjoy the party instead of putting them on display! Allow them to mingle with friends and family, and seat them with guests you think they’ll enjoy spending time with. I think spreading out your bridesmaids and groomsmen also lets your guests feel honored to be sitting with a member of the bridal party—and their spouses and dates will appreciate getting to see them during dinner! So who sits with you? Go for a sweetheart table, or do what I did: sit with your parents and grandparents (the dinner hour might be the only chance you’ll get to chat with them during your wedding day!). I’ll admit it: I made this mistake at my own wedding. Not wanting to stop the dancing and the festive mood of my reception, I asked the DJ not to announce our cake cutting, and instead quickly cut the cake with my husband and rushed back to the party. Why was this a mistake? Many guests enjoy watching, and it’s the traditional signal that it’s acceptable for older guests to leave. Oops! Please, please, please stop parading out your single friends to Beyonce’s “Single Ladies”—no one over the age of 16 finds it fun to lunge for your bouquet in hopes of being the next to wed. The guys might not have as much of the embarrassment factor, but for the sake of fairness, toss the entire spectacle. You probably won’t get to eat as much as you’d like, but your guests are dying to congratulate you personally and see your dress up close (and get a picture with you, of course). At the very least, head to the tables where your older guests are seated—you’re less likely to see them on the dance floor! It’s also a good idea to ask both sets of parents to “work the room”—that way, every guest will feel personally welcomed. I know, I know, it seems like an easy way to greet each guest. But the receiving line set-up can feel more like a hostage situation for your guests: there’s no way to escape! Let them be free to start celebrating at your cocktail hour immediately following the ceremony—it’s your job to greet them at the reception! Yes, he’ll be nervous, and yes, he’ll have to prepare, but a heartfelt thank you from the man of the hour is a tradition makes so much sense! He can keep it simple: thank guests for their presence, thank both sets of parents for their support, and raise a toast his beautiful bride! You probably won’t read a book full of repeated variations on “Congratulations and best wishes from the Smiths!” Drop the traditional guest book in favor of something a bit more creative—we’ve got a few ideas (scroll through to see “Anniversary Messages, “WedLibs,” and “Advice Cards)! I hate to break it to you, but no matter what, half of your wedding guests will leave their wedding favor exactly where they found it: on the table. So toss the tradition of giving a small piece of memorabilia from the big day (i.e. a picture frame, miniature box, or other knick-knack). 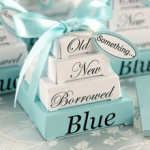 Unless it’s edible or a gift to charity, save your money and put it toward another part of your wedding day! 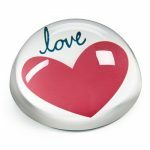 And if you’re looking for a few DIY ideas for edible favors, start here (ideas and guides are at the end of the post). This is a no-brainer: you absolutely must, no exceptions, write a hand-written note for each gift you receive (environmentalists, please see my earlier paragraph on paper invitations). An email, text, or a “one-size fits all” postcard with a wedding photo and generic message will not do—if you plan on sending a wedding photo, take a moment to add a handwritten note mentioning the specific gift and thanking them for it. 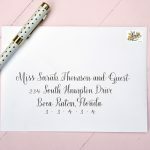 If the thought of writing a personal handwritten note to each of your guests seems burdensome, consider the time it took your guest to find your registry (although, it was pretty painless if they used registryfinder.com), read through your selections, purchase a gift, and either wrap it or ship it. Surely, the time it will take you to express your thanks for the gift is far less than the time it took them to buy it. In the end, there isn’t a rulebook for the perfect wedding: the goal of wedding planning is ultimately not about falling in line with tradition, but celebrating your love story and honoring your guests. 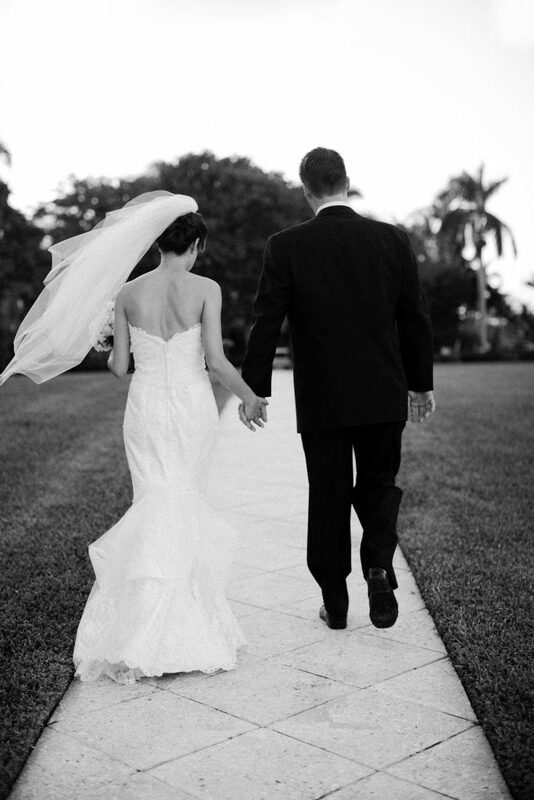 Keep those two goals in mind, and your wedding is sure to be filled with love and happy memories for all who attend! Interested in learning more about etiquette, gift giving, and celebrating in style? 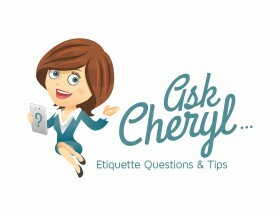 Be sure to subscribe to the RegistryFinder GiveIt blog for weekly posts on wedding etiquette, bridal showers, wedding trends, and of course, wedding registry guidelines and tips! And as always, be sure to refer your guests to RegistryFinder.com, where they can conveniently locate all of your registries in one place! Written by Christina Peterson, who believes that if you break with tradition, you should be aware that you’re doing it and have a good reason. 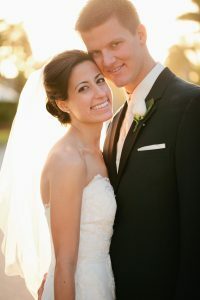 All images in this post are courtesy of Kallima Photography- a photography studio by Ben and Rebekah Hood who specializes in destination weddings in Miami, Tampa, Palm Beach and the Bahamas.